The necessity for a Transylvanian Hungarian language theatre had appeared among the local aristocrats mainly as a desire for cultural education and was first put on agenda in Cluj on the summer of 1791 at a regular parliamentary meeting. The first play of significant importance was performed on the 17th of December 1792, organized by the "Nemes Magyar Jádzó Társaság", guided by Kótsi Patkó János. 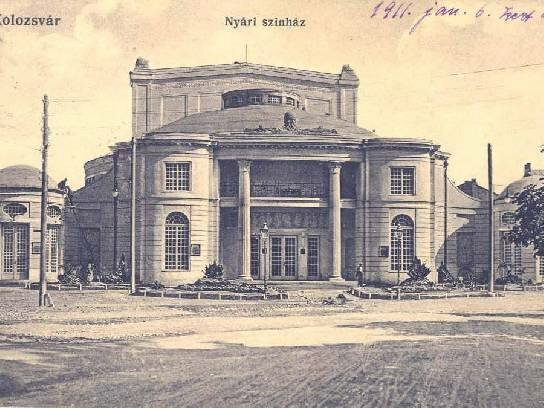 The construction of a permanent theater, the "Kőszínház", began in 1803 in Farkas street (currently Kogălniceanu street), opposite the Regional Council. The opening of the Kőszínház on the 12th of March 1821 had a great impact on the fate of the professional Hungarian language acting and musical scene. 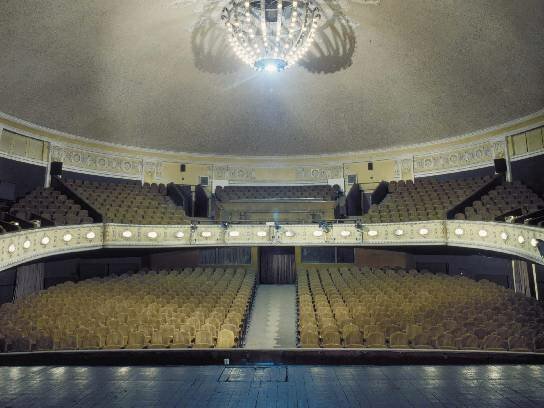 The design of the stage of the Kőszínház was well suited for the performance of operas. The Kőszínház premiered the first Hungarian national opera, "Béla futása" (The flight of Béla), composed by the conductor Ruzitska József. 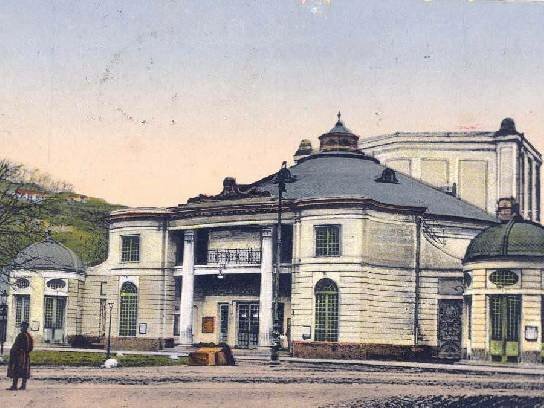 Between 1823 and 1827, Cluj became the cradle for Hungarian language opera performances thanks to the work of primadonna Déryné Széppataki Róza, who initiated the performance of operas by Mozart, Rossini and Weber. Opera director Havi Mihály's work between 1844 and 1860 represents a significant era in the local opera performing scene. It was during his directorship that the first printed regular theatrical bulletin, the "Kolozsvári Színházi Közlöny" (Cluj Theatrical Bulletin), was published. After the turn of the century, director Janovics Jenő was the first significant personality to determine the next few decades of theatrical performances in Cluj, including those of the musical stage works. His merits include the construction of a modern theatre palace of European standard in 1906; he also initiated the performance of stage works by Hungarian composers such as Erkel Ferenc, Goldmark Károly, Szabados Béla, Bródy Miklós, Farkas Ödön, Kacsóh Pongrácz. 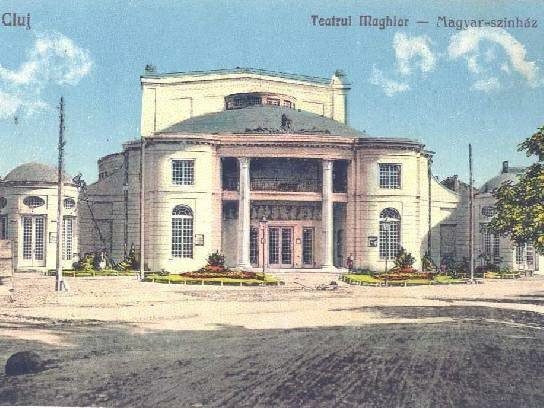 Following Transylvania's allocation to Romania on the 1st of October 1919, the building and equipment of the Cluj National Theatre were handed over to the Romanian government. Janovics and his company relocated to the building of the "Sétatéri Színkör"(Central Park Theatre). The world wide economic crisis during the 1920s had a grave effect on Transylvania. Due to financial difficulties operettas became the main element of the company's repertoire. The renaissance of the local opera performances began after September 1940, as the effect of the Second Vienna Award. After World War II the company returned to the Central Park Theatre. The 1947 new Theatre Act made possible the inception of an independent opera company, to function alongside the Hungarian Theatre of Cluj. 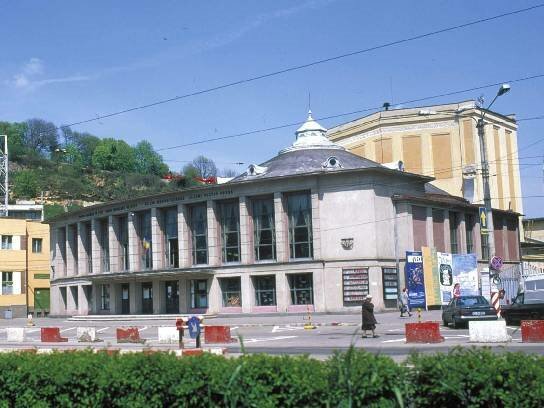 The Cluj-Napoca Hungarian Opera became an independent institute in December 1948, with Eiskovits Miksa, professor at the Hungarian Music High School, as it's first director. Kodály Zoltán's Hungarian folk opera, "Háry János" was performed at the opening ceremony on the 11th of December 1948. The summary of the Hungarian Opera's history between 1950 and 2010 will be uploaded soon. Thank you for your understanding.